Sivakarthikeyan is known for his Humor performance in Vijay TV shows. His speciality is trolling other mainstream actors and making the audience laugh. He has gained a lot of fans because of this speech. In one show, he did a performance insulting Actor Vijay which was too much insulting for Vijay. This in turn created a backlash from Vijay Fans since they were not happy seeing this performance. They started tweeting that he must control his speeches and now by trolling all others he came up, Now its his turn to get trolled by other Vijay TV performers. He had actually set a bad path to come up. Although his performances were loved by the Audience, particular shows like this one were not welcome. 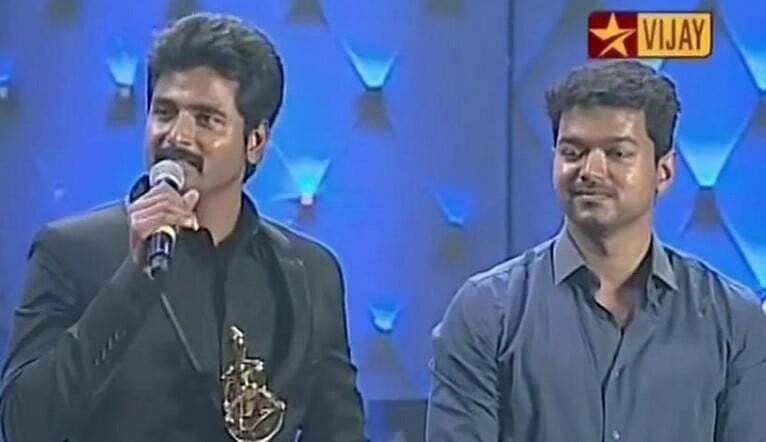 This act of Sivakarthikeyan was even disliked by his own Fans. Now that he is a mainstream actor and we hope that he doesn’t continue this.